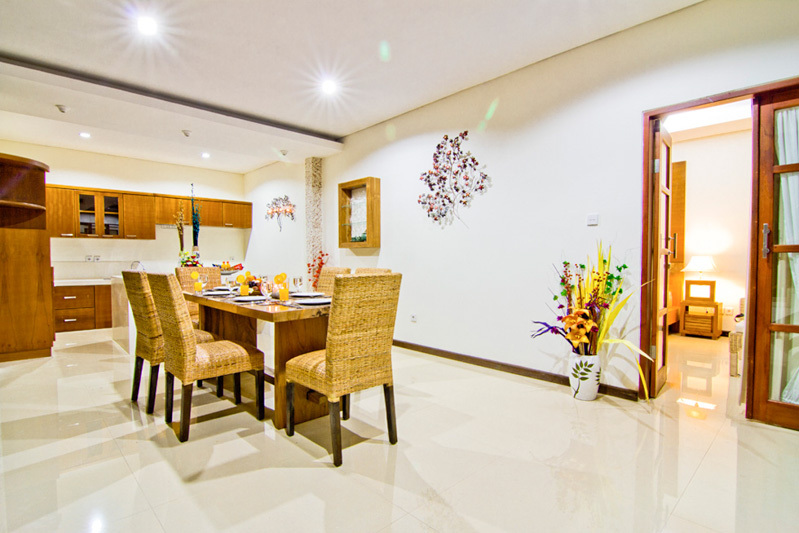 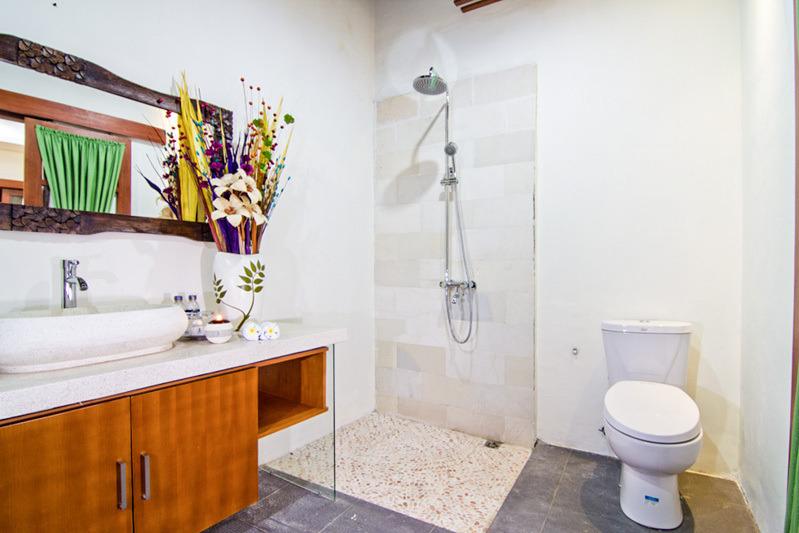 This beautiful real estate is located in balangan in a peaceful neighborhood. 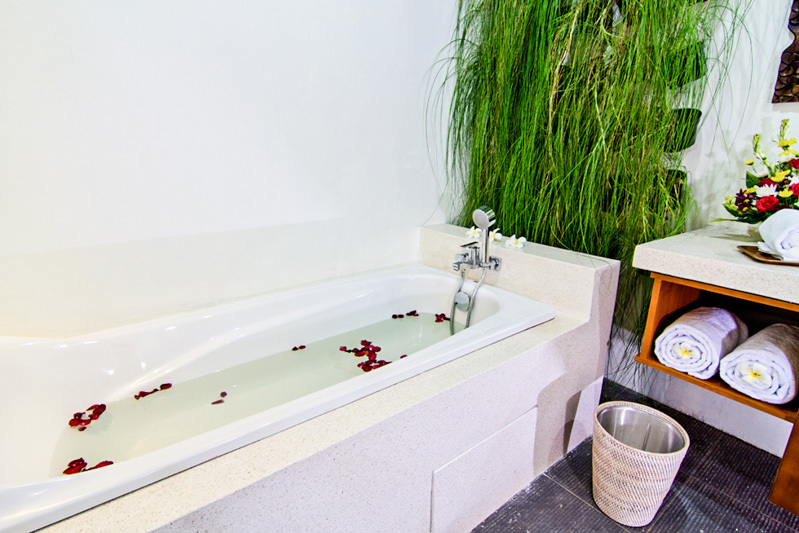 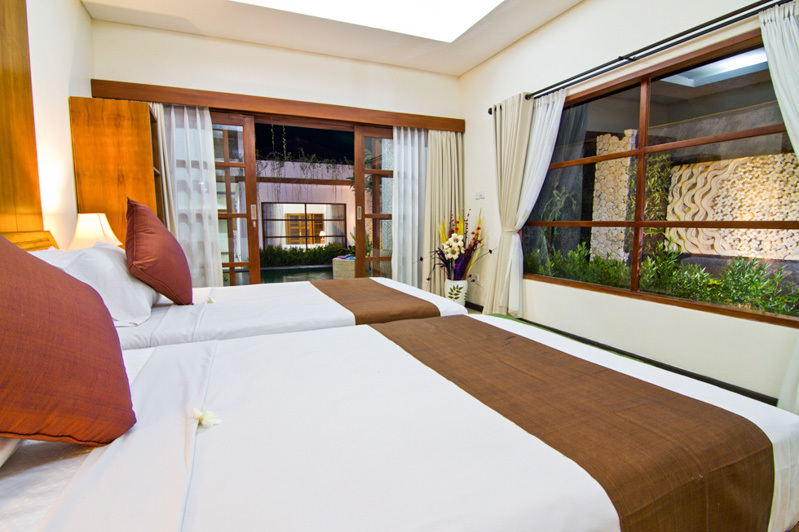 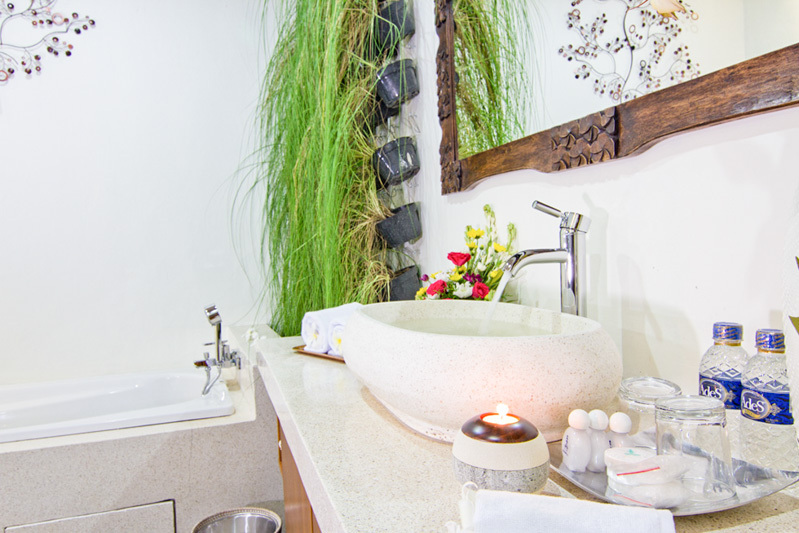 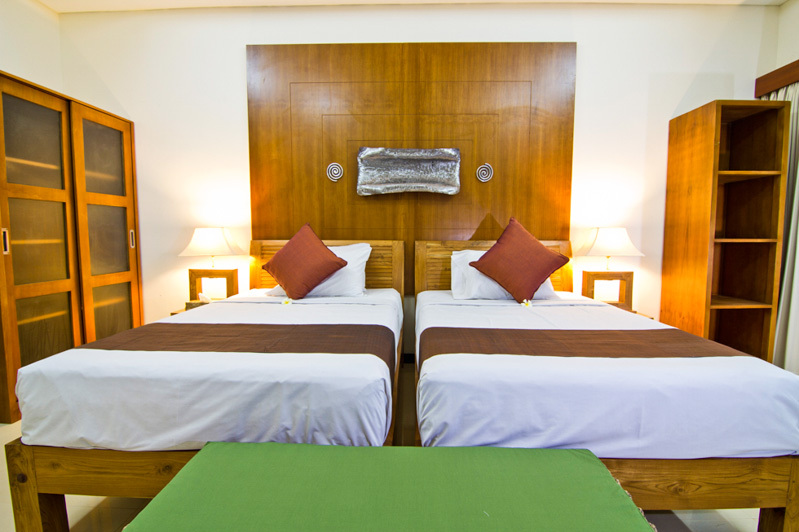 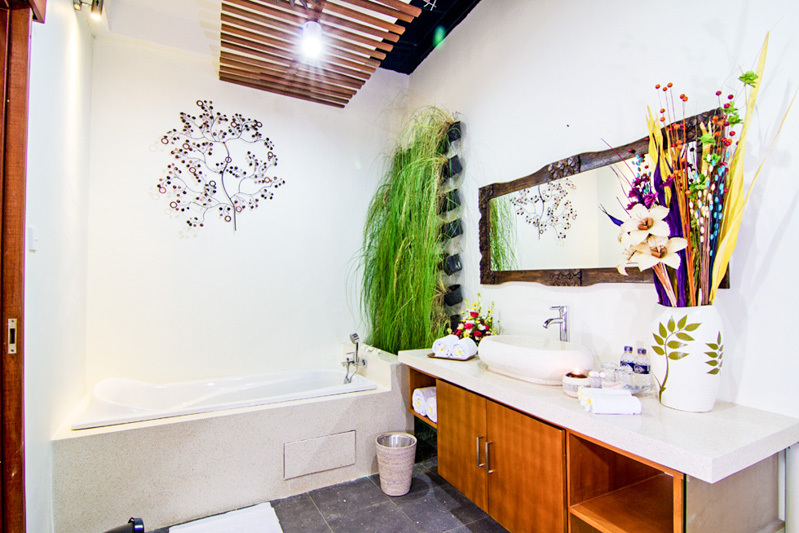 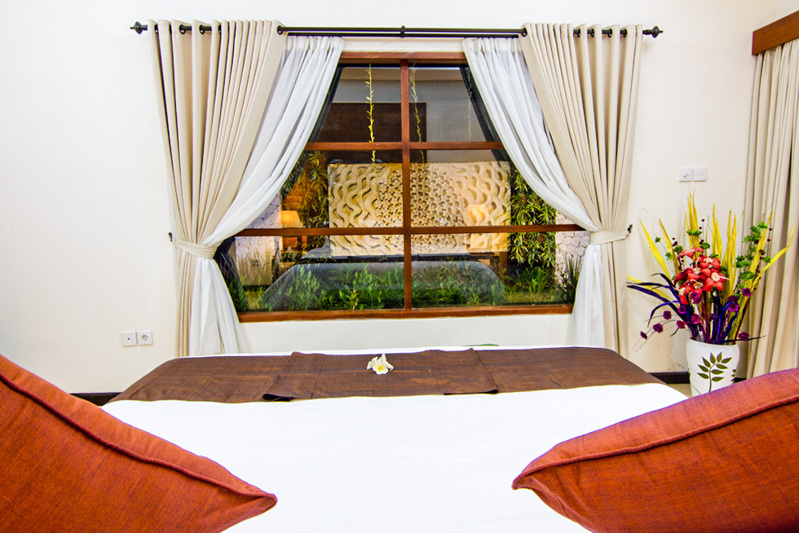 This villa features 3 big n cozy bedrooms with en-suite bathrooms which offers you highest standards of luxury and comfort. 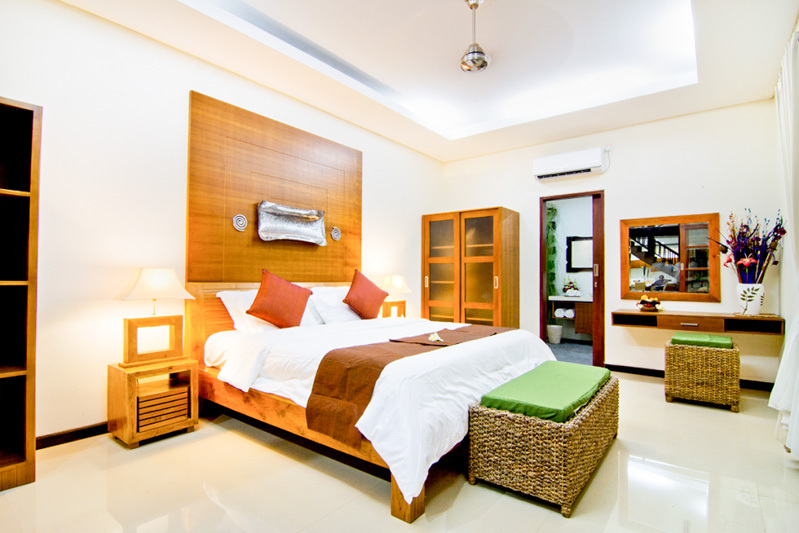 It is fully furnished and equipped with beautiful furnishing which gives it perfect homely look. 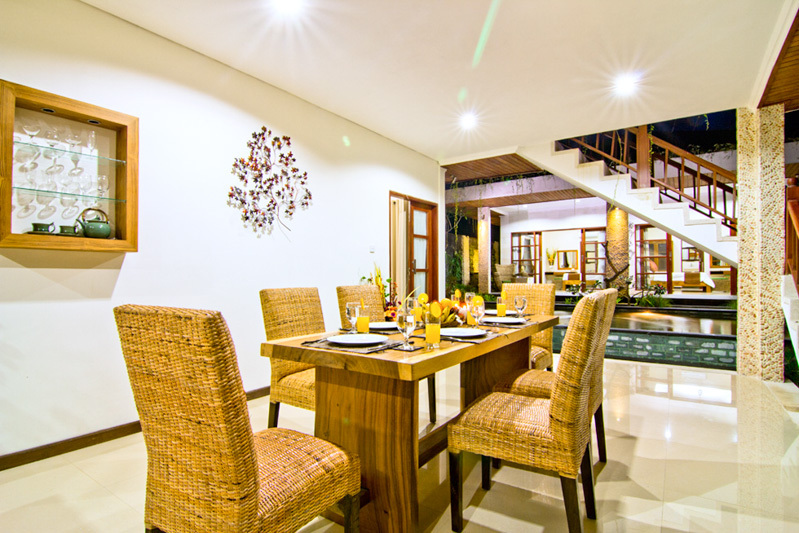 This artistic property features a generous swimming pool surrounded by beautiful tropical plants, spacious living-dining area, fully equipped kitchen and a private parking space. 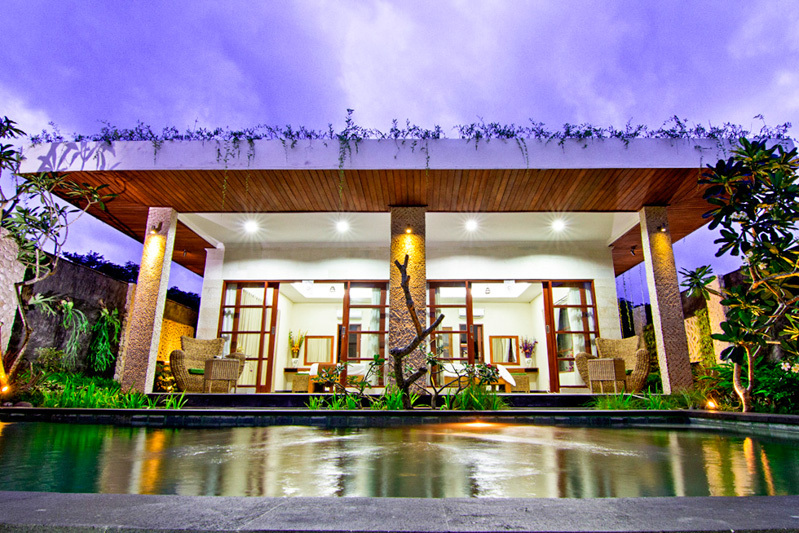 Available for sale and it is one of the best home you can buy in Bali. 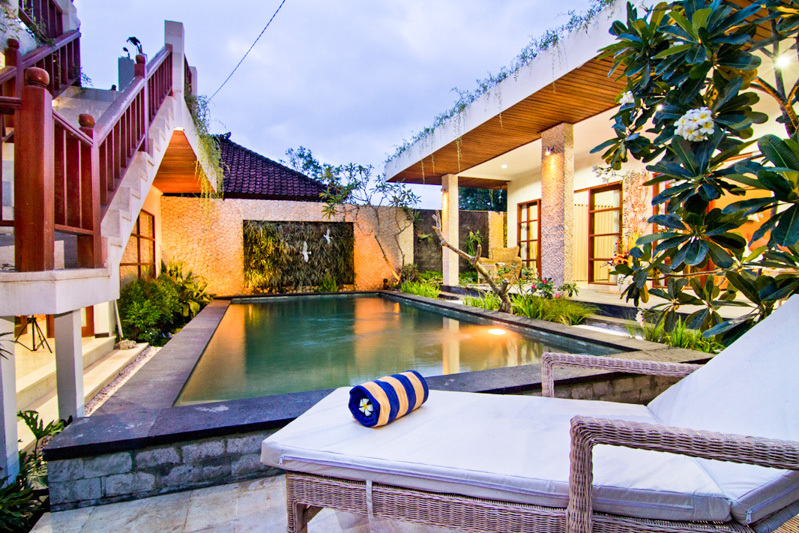 Available on leasehold for 30 years with easy n minutes away access to the market, beach and other famous attractions.